Six Instances of Electric W plus beat and fx-sounds. Electric W in a Pop-Dubstep production. 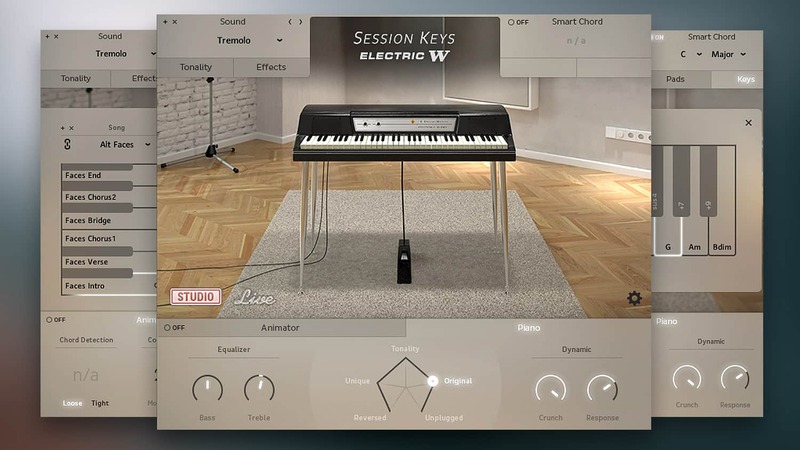 Session Keys Electric W is the sound of some of the most iconic hits over the last few decades. With attention to every detail, the recreation of this classic electric piano offers you all the warmth and dynamic range of the original. 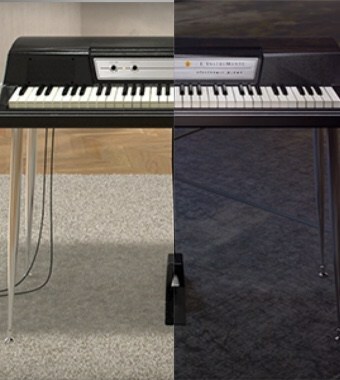 The Wurli helped to define the sound characteristics of Fusion, Disco, Funk, and Pop. 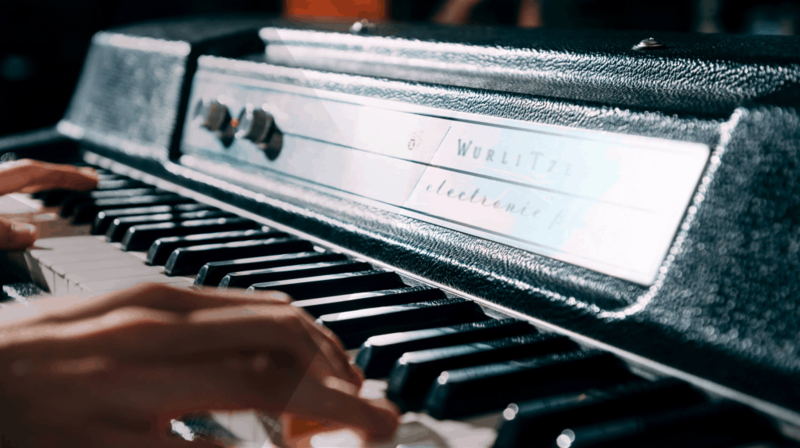 We searched obsessively for a perfectly suited original to replicate this hit-making electric piano, followed by weeks of further specialist restoration. 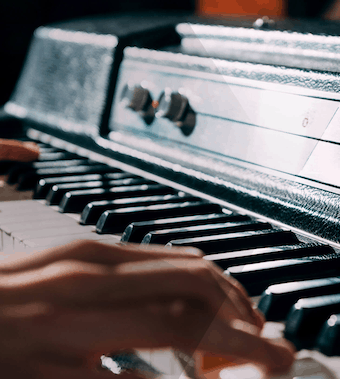 You'll get tons of inspiration from the various sounds the electric piano produces at different velocity layers – from Vibraphone-like smoothness to ultra-aggressive, distorted sounds. With the Electric W we invite you to play and feel not only the original, versatile, and assertive sound of a 200A but also two different sample sets, recorded with and without the original speaker. "Studio" delivers the direct unaltered line-out sound, while "Live" captures the sound of the speakers through a comprehensive microphone set-up covering the original speakers including cone-cry and break-up for a most realistic feel. Both sample sets feature additional recordings of acoustic noise- and resonance elements to expand your sonic possibilities even further. 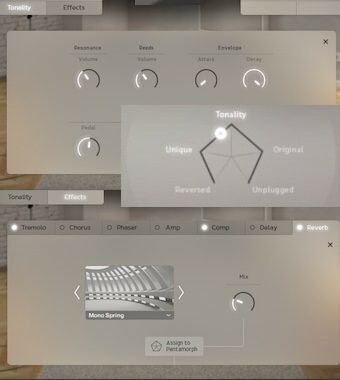 Electric W offers almost boundless sound design options. The Pentamorph enables an unprecedented instant control over the fundamental sound of the Electric W.
Move the pentagonal controller to morph from the genuine Wurli sound to various different complex sound textures. The Pentamorph provides atmospheric textures as well as extraordinary percussive sounds with minimal effort. 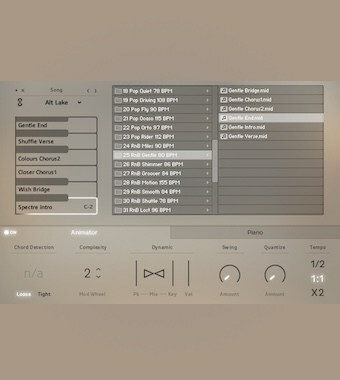 Manipulate the sound with individual controls for sustain resonance, reeds volume, pedal noise, key noises, release, and reverse samples volume. 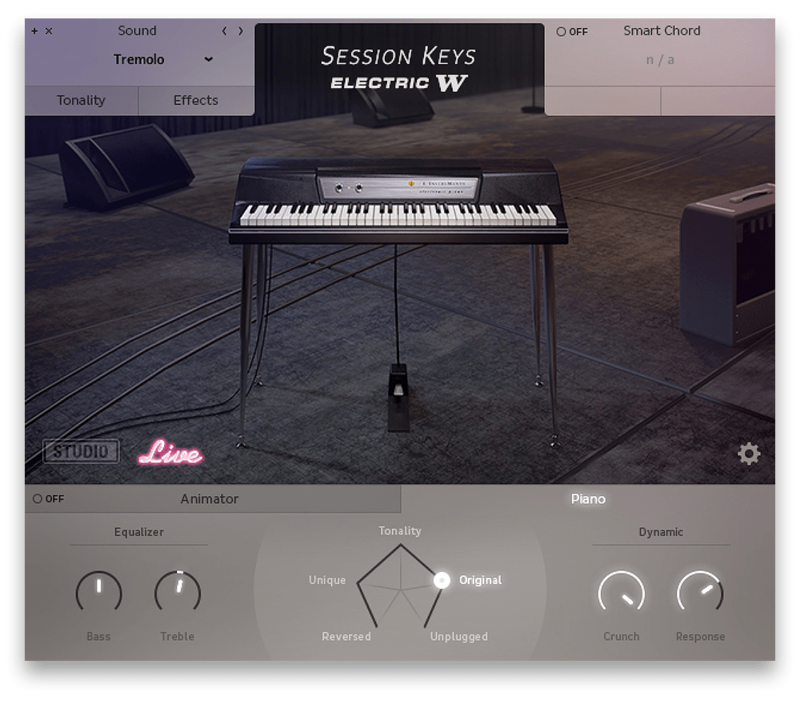 Experiment with classic electric piano effects such as Tremolo, Chorus, Amp Simulation, Delay and Reverb. 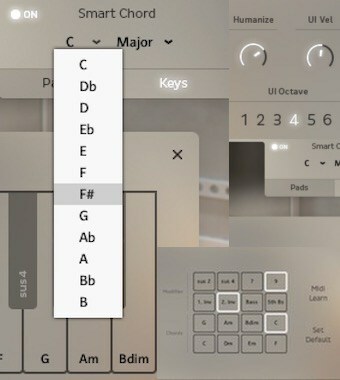 The sophisticated Smart Chord feature is your best friend, whenever you're stuck for ideas and need new chord changes. 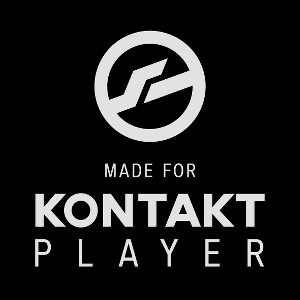 You can play full chords or Animator riffs either via a pad controller or single keys. 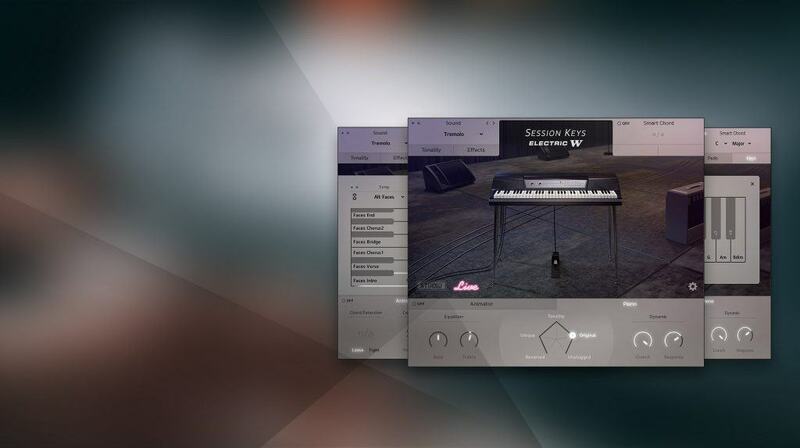 Set the key of your song and let Smart Chord create the harmonies for you. Sound like a top session player riffing in your studio. You'll find more than 440 ready-to-play licks and phrases in different genres and styles as the engine of the Animator. Get inspired to start or even finish your tracks with a professional flourish in no time, following keys and harmonies with complete control over dynamics and complexity. Try it combined with the Smart Chord function.